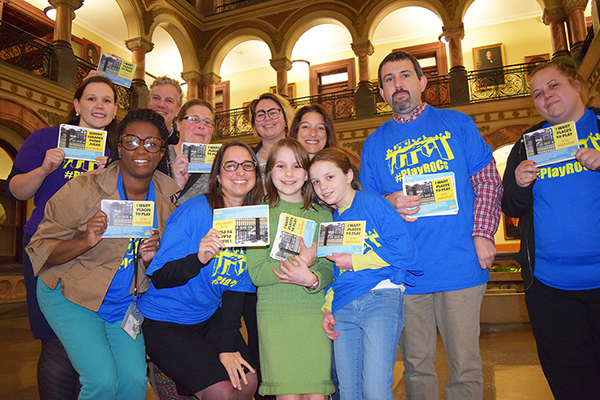 Healthi Kids' PlayROCs campaign, which advocates for safe, accessible play areas, presented 624 postcards to Rochester's City Council Nov. 15 sharing residents' visions of play. "Every child in the city has the right to safe and accessible places to walk, bike and play in their neighborhood," Healthi Kids' Policy and Research Associate Jenn Beideman told City Council. Nov. 17, Healthi Kids and its Play-BEST Team were also among those honored by the Community Design Center of Rochester for efforts to improve our built environment. Read the Democrat and Chronicle's editorial supporting a playable city here and learn more here. During this Thanksgiving season, we want to thank the more than 240 organizations who join us in our common goal of building a healthier region. These partners participate in multiple convenings and community-change initiatives and help us maintain more than 1 billion data records. It's inspiring to see how many organizations are collaborating on health improvement in our region. The list includes community- and faith-based organizations; insurers; service and health care providers; foundations; businesses; educational institutions; government; and regional health planners. Without so many dedicated supporters, health transformation and innovation wouldn’t be possible. See the full partner list here. 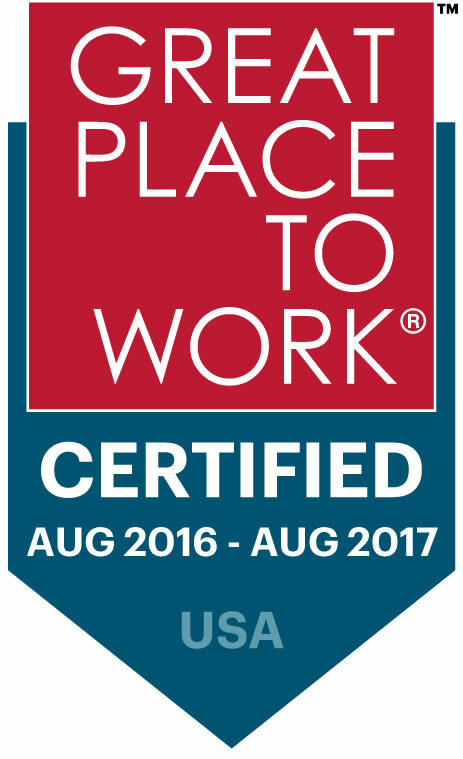 Finger Lakes Health Systems Agency has been certified as a great workplace by the independent analysts at Great Place to Work®. The credential was based on ratings provided by FLHSA employees in anonymous surveys. A summary of these ratings can be found here. 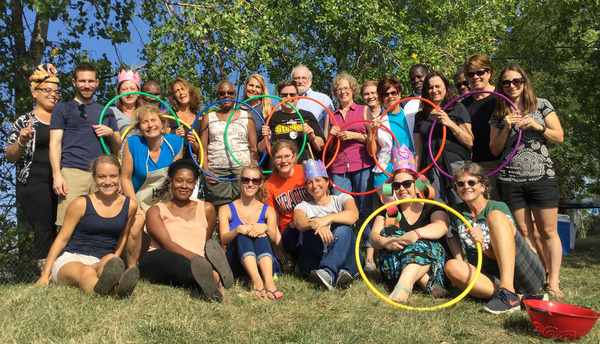 Above: FLHSA staff members gather for their annual tailgate party in September, which featured food, games and crafts. Metro Council for Teen Potential honored Healthi Kids Play ROCs campaign with a Friend of Youth award. FLHSA data was cited in this story on a new program to help meet behavioral health needs.